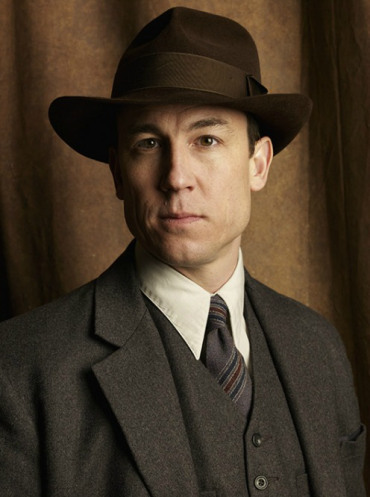 Outlander Season 1 Frank Randall Official Picture. . Wallpaper and background images in the Outlander 2014 TV Series club tagged: photo outlander season 1 portrait official picture frank randall. This Outlander 2014 TV Series photo contains کاروبار سوٹ, بزنس سوٹ, سوٹ, کپڑے کا سوٹ, ڈبل چھاتی سوٹ, and ڈبل بریزٹید سوٹ. There might also be تین ٹکڑا, تین ٹکڑا سوٹ, کوائف, پانسٹراپی, ایک چھاتی سوٹ, and واحد بریزٹید سوٹ.